Udupi is a divine shrine in the coastal region of the State of Karnataka. Situated about 60 Kms from Mangalore, it is a fairly large and upcoming town that was the sanctum of Madhvacharya, the great Sanskrit philosopher. The famous temple here has a fascinating idol of Lord Krishna which was installed by the great saint Madhvacharya and which is richly adorned with jewels. Udupi is a divine shrine in the coastal region of the State of Karnataka. Situated about 60 Kms from Mangalore, it is a fairly large and upcoming town that was the sanctum of Madhvacharya, the great Sanskrit philosopher. The famous temple here has a fascinating idol of Lord Krishna which was installed by the great saint Madhvacharya and which is richly adorned with jewels. Another attraction of this temple is the 'Kanakana Kindi' -a small window through which Krishna is believed to have given darshan to his ardent devotee, Kanakadasa. 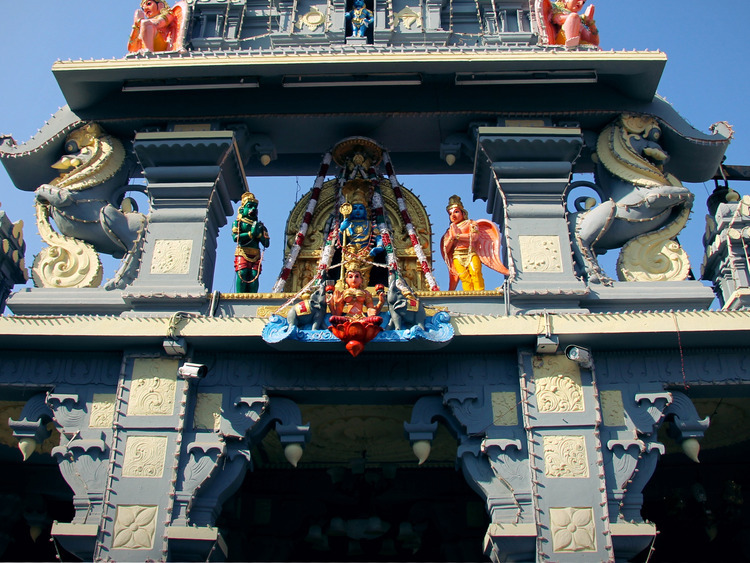 There are three main temples in Udupi: Chandreshwara, Anantheshwara and Sri Krishna temple. Chandreshwara and Anatheshwara are the most ancient temples of Udupi. In this tour we also visit Cashew Factory wherein we get to see the making of Cashew process. There are no professional guides in Mangalore. Guides are mainly English speaking students.